This is WTVOX top 10 sustainable sneakers you can buy right now. 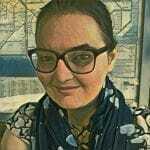 As it becomes increasingly obvious that the apparel industry has a devastating impact on the environment, a growing number of shoppers stir towards environmentally friendly alternatives. As such, thanks to their pro attitude towards the environment and constant commitment to implementing and adopting the cleaner methods of manufacturing, animal and eco-friendly sneakers labels have become very popular in 2018. Here is WTVOX top ten sustainable sneakers selection, including innovative, vegan, and recycled materials, worth your attention. When it comes to sustainability, Adidas has become one of the most popular brands that designs and market ethical, eco-friendly and sustainable sneakers. The Ultra Boost X Parley has become the perfect option for environmentally conscious people. Recycled ocean plastic is the main component for the Ultra Boost X Parley. Another pro-sustainability apparel company that caters for sustainable sneakers lovers is Veja. 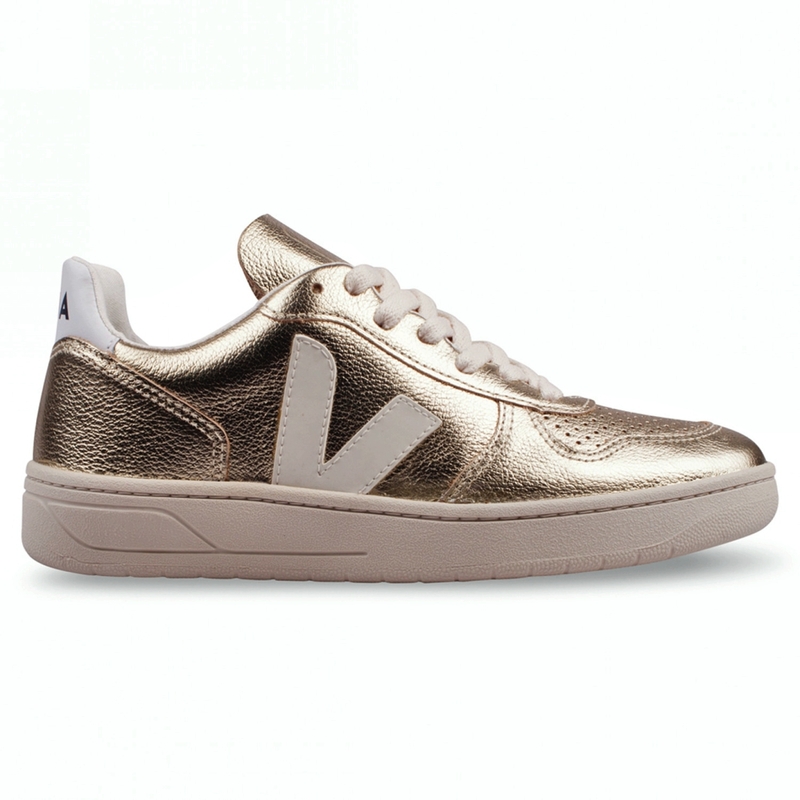 The brand’s V10 model is known as a posh sneaker that every eco-friendly fashion girl must have in her dressing arsenal. 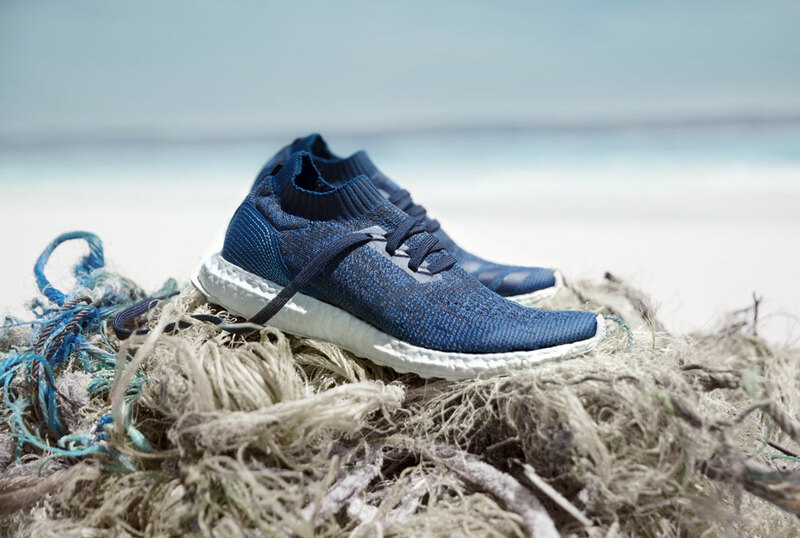 Just like Ultra Boost X Parley by Adidas, the upper of these sneakers are made of recycled plastic bottles mixed with organic cotton and wild rubber from the Amazonian forest. 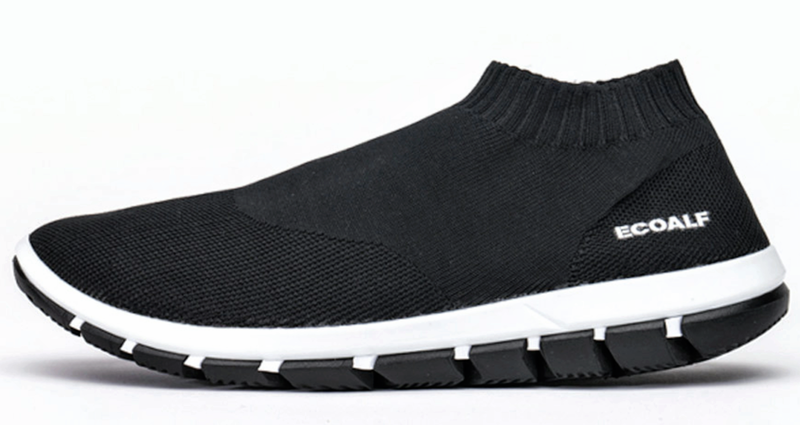 Ecoalf’s new line of sock-like sustainable sneakers is made from recycled plastic and ocean algae. EcoAlf line of trainers is ideal for shoppers who prefer simple, minimalistic and yet excellent looking sports shoes. Etiko`s low cut line of sneakers showcase an ‘all-natural approach’, made from fair trade materials and certified organic cotton. 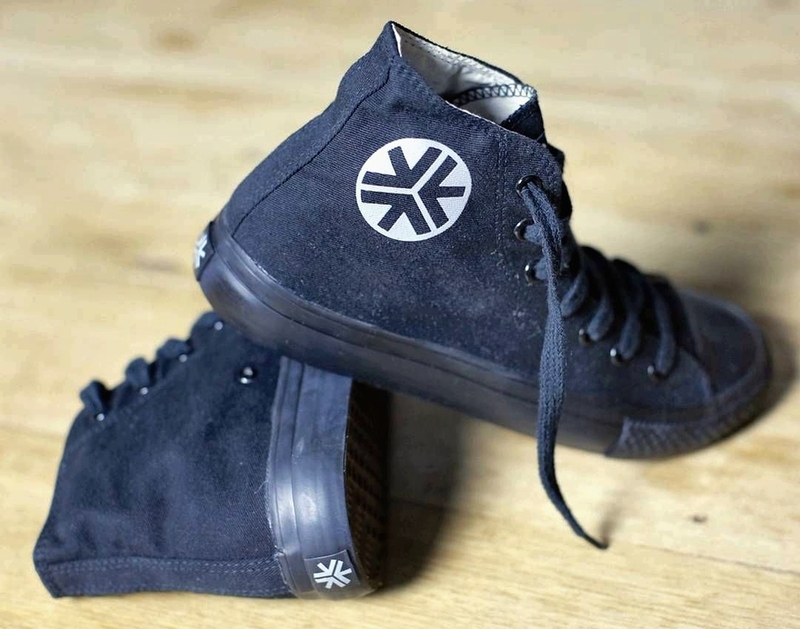 Besides, the company uses only natural FSC certified rubber for the soles of their sneakers. 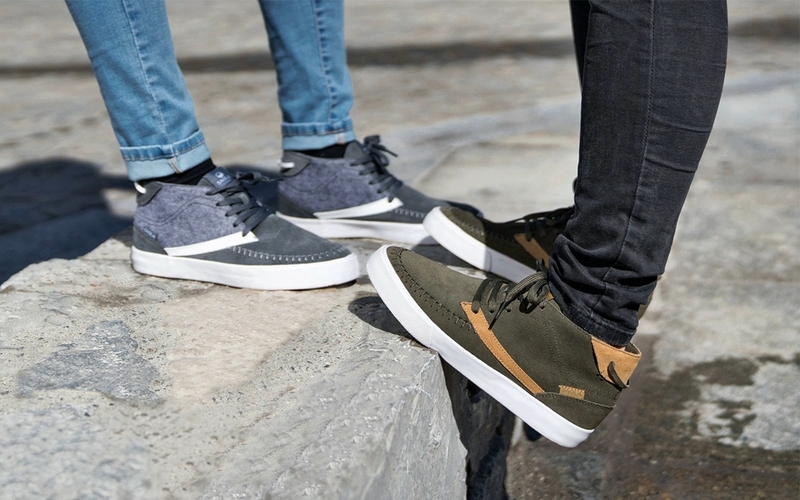 Sneaker 771 by AHIMSA is a beautifully designed line of sneakers, created for maximum support and comfort. 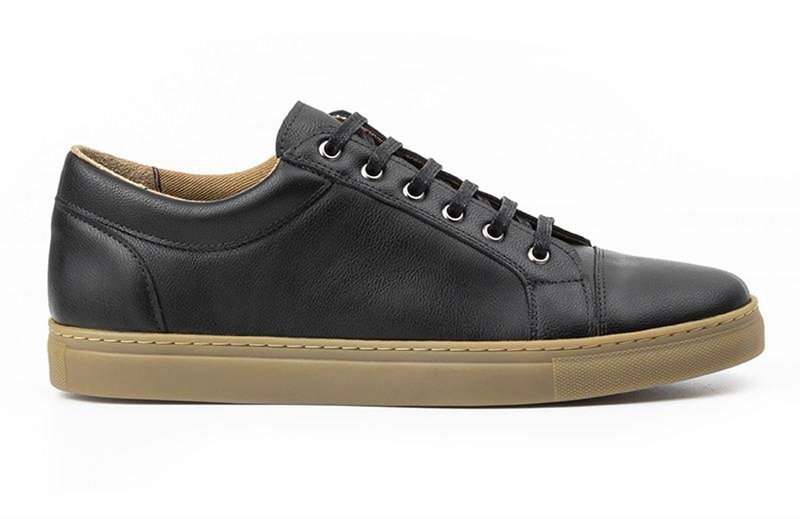 The exterior part of the sneakers is manufactured from ‘vegan leather’ alternatives and padded for added durability. The inner portion is made from organic cotton canvas, while natural cork was used in the making of the soles. Po Zu has become one of the most requested animal and eco-friendly sneakers brands among the eco-friendly and nature lovers. The Brisk W Black White sustainable sneaker is the premium of Po Zu environmentally friendly collection of sneakers. To create this model, the company decided to use a mixture of organic cotton with eco-microfibres, beautifully combined in a unique design. Another eco-friendly company that has reached the respect of vegan and sustainable fashion lovers, is the footwear brand Z Shoes. 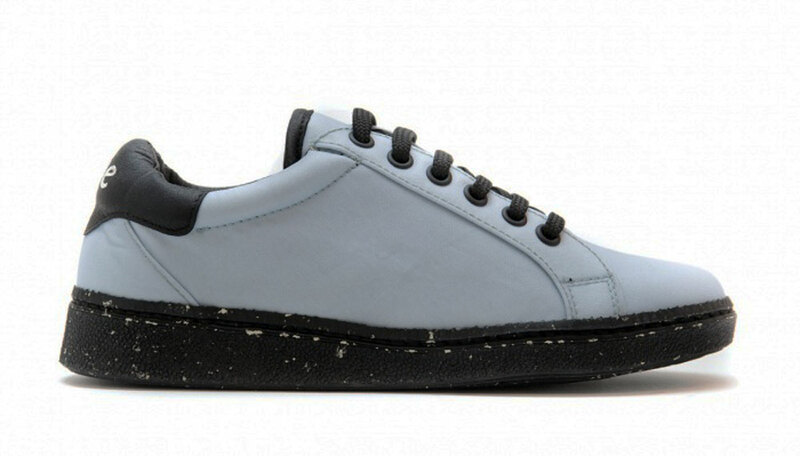 In the manufacturing of its Z Shoe sustainable sneakers, the brand used only sustainable materials. 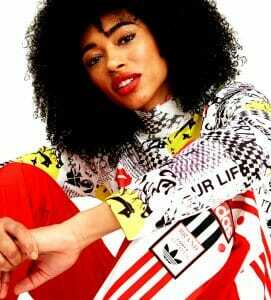 Moreover, the brand has employed rarity in their marketing strategy as The Self Love line of Z Shoes comes in a limited edition. Finally, the soles of their shoes are made from fair trade rubber, collected by the locals of Amazon. Indosole is as an ethically-certified company that uses only upcycled rubber selected from discarded tyres, in manufacturing the soles of their sustainable sneakers. Moreover, the company insists that their line of Kota Hightops sustainable sneakers is crafted without harming animals or the environment. Environmentally conscious eco sneakers produced by Saola are the best animal-free choice for shoppers looking for winter sports shoes made of organic materials and recycled materials. The Atacama eco sneakers are designed to ensure lightweight comfort as well as excellent warmth for the feet. NAE (“No Animal Exploitation”) lives up to its name by making only animal-free, sustainable sneakers. Their trainers are made from recycled car airbags. NAE is the first and only label in the world that uses recycled airbags in the production of footwear. If you are like us, an ethical and conscious fashion shopper, we hope that our top ten favourite eco sneakers help you a great deal. Please leave your comments below, either about this list or other similar innovative fashion creations you’d like us to cover here, on WTVOX.